Learning Spaces are not the same as “classrooms,” “education” is not the same as learning, “teaching” — even “great teaching” — is not necessarily a path to learning. But here’s what I did get from education — well, from a few people in education (from Alan Shapiro to Susan Peters, from Ivo Soljan to Cleo Cherryholmes, from Joe Kuszai to Kathy Bailey and Jonathan White — the ability to find my voice. First, ok, the fact that I had a voice others wanted to hear, and then, the discovery of what that voice might be. And nothing can matter more to our kids. Voice, agency, influence. If kids don’t know that they have those things, if they don’t figure out how to use those things, nothing else they learn or don’t learn, hear or ignore, will matter. It’s obvious: knowing simply to know might have intrinsic value, but we humans are not loner animals, we live in packs, we live in families, we live in communities — and if we cannot effectively share what we know, what we have come to think, what we have come to value, we are not serving either ourselves or our communities — much less our culture. I, we, because it has been a team wherever I have been, have always tried to help kids find their voice… and since voice is meaningless without agency, we have always tried to liberate learners, and to trust them to be essential builders of their world. 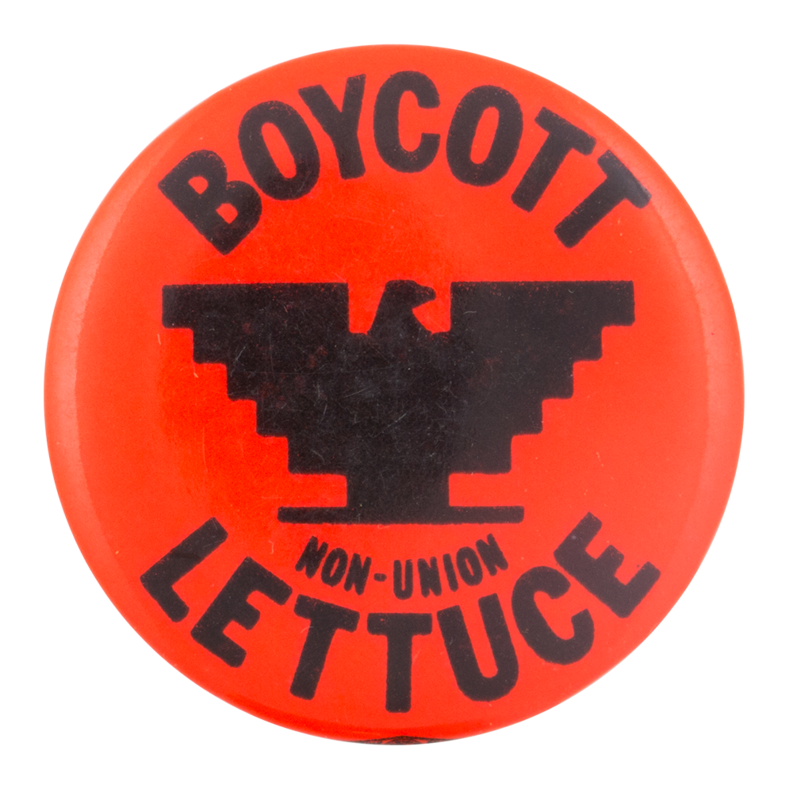 This goes way back for me, to when two Alternative School classmates chased non-union lettuce out of all of our district’s school cafeterias during Cesar Chavez’s fight for recognition of the United Farm Workers. A small victory, but a political victory. Just us Albemarle County high school students — more than 40 years later — would get Virginia’s General Assembly to increase the number of mental health professionals in our schools. Or pushed our County to install solar panels on our schools. Or when Halifax County high school students moved the same General Assembly to help rural school districts through tax changes. Victories all, and proof of agency. But letting kids build treehouses in their cafeteria — because that seemed the right plan for them — is also about voice, agency, and influence. And so is writing plays, or writing stories, or creating videos, or creating a serial video sit-com. We let voices out, and we build confident people, confident community members, confident citizens. 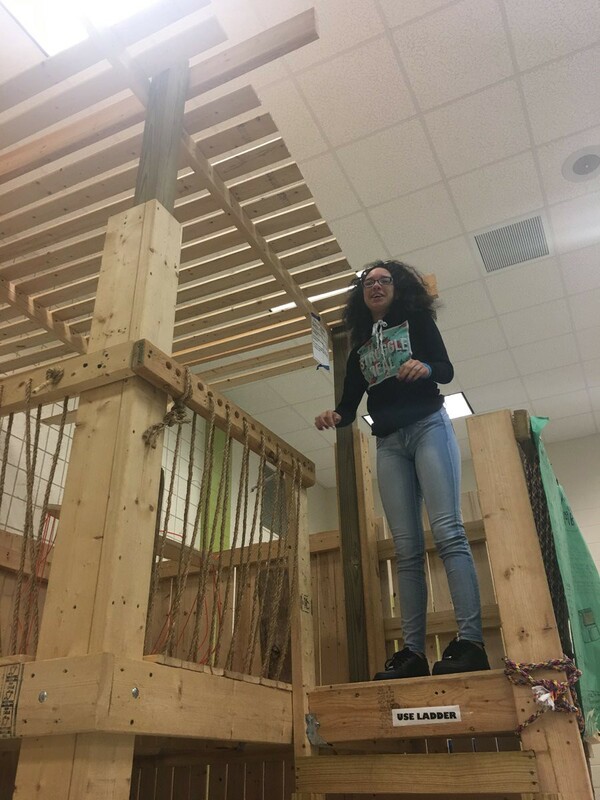 If students want to change their lunch experience, and that involves building treehouses in a middle school cafeteria, you make it happen, because your job is to empower. What really matters? Voice is authentic. Voice in relevant. Voice is personal. Voice must be heard. We’ve asked kids to write the really hard stuff. We’ve made it possible for kids to write the really important stuff. We’ve made it possible for kids to express our aspirations. Possible to express their capabilities and passion-based inventiveness. Possible to turn empathy into healing and, finally, to allow students to live their education to the fullest. “…a junior in high school, Richey has taken the grief of losing Morris [her long time school bus driver who had his foot amputated due to diabetic neuropathy] and her talent, passion and curiosity for technology as inspirations to invent a device that could help patients like him in the future. “Richey, 16, has created a working prototype of a custom foot orthotic, or insole, with attached sensors to detect the changes in pressure at the bottom of a diabetic patient’s foot. “The device would track any changes in pressure throughout the day and alert the wearer of changes that could be the result or start of an ulcer that could lead to infection, which could then lead to amputation. If you are in education, kids lie at the center of everything, and doing the right thing for kids is the answer to every question. Those who know me know I love the 1832 William Alcott quote, “We too often consult our own convenience, rather than the comfort, welfare, or accommodation of our children.” True 187 years ago, true today. And at the core of this lies trust. Trust in children. Trust in childhood. Trust in adolescence and adolescents. Trust. Humane, human-to-human trust. Learning may be exchanged between people who do not trust each other, but that learning will never be what the ‘person-with-the-power’ hopes it will be.